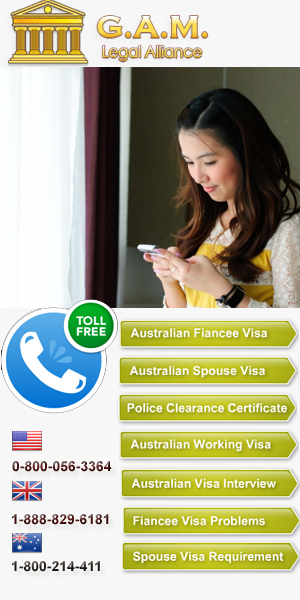 In order to obtain this visa you need to be able to prove to the Australian Immigration services that the relationship is a genuine and ongoing relationship. You are also going to need to prove that you are living with your partner or, if you do not, any separation must be only temporary. Proof of this would include such documents as join accounts or bills being paid in your names at the same street address amongst other evidence. An immigration lawyer will know what is applicable and what they would usually require for the visa to be issued. Usually your de facto relationship must have existed for at least 12 months immediately before you apply for this visa. Time spent dating does not count towards a de facto relationship. 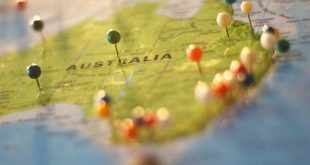 You must provide with your application two statutory declarations from Australian citizens, Australian permanent resident supporting the existence of the relationship with your partner. The first issue can be any of a number of problems where a relationship might have broken down during the last visa application process. The second issue is where the visa was denied on the ground of having a criminal record in Thailand. The last 2 issues are mainly declarations by your Australian partner who swears that the relationship is valid. Much like the fiancée visa and the spouse visa you need to have a medical certificate as well as a police clearance certificate from Thailand. Most visa applications will be denied if there is a criminal record. Speak to an immigration lawyer in Bangkok Thailand if you are migrating to Australia from Thailand. Visa denials are very difficult to set aside so it is always best to start from a good point.